CIBT Inc. is a leading travel document expediting service that has been around for more than 50 years. 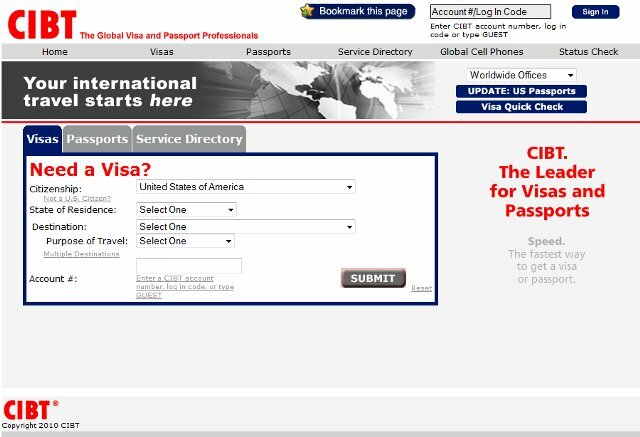 Over the past several years, the company has bought up smaller operators like Accelerated Passport, American Passport Express, Passport Express and others. CIBT has offices in major U.S. cities as well as locations in Canada, Australia and several European countries. Besides visas and passports, CIBT can obtain birth, marriage or divorce certificates, authenticate business-related documents and translate documents for most languages. The majority of Fortune 500 companies, USTOA tour operators and cruise lines operating in the U.S. are clients of CIBT. 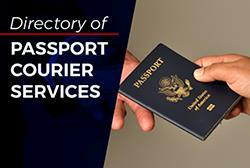 The company has more than 700 travel visa and passport specialists in over 30 offices in 11 countries. 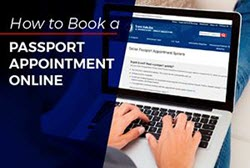 While CIBT is a large company that has existed for many years, it is important that you carefully read the information below and check out the reviews so that you can choose the best passport expediting courier service for your travel document needs. CIBT offers an online status check for clients.Tracking may be done by entering either your order number/online order code and last name or date of birth and last name. 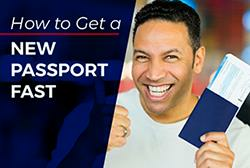 Our highest recommendation goes to Fasport Passport Online Passport Service. 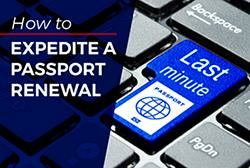 Click here to get your passport expedited in 24-48 hours.